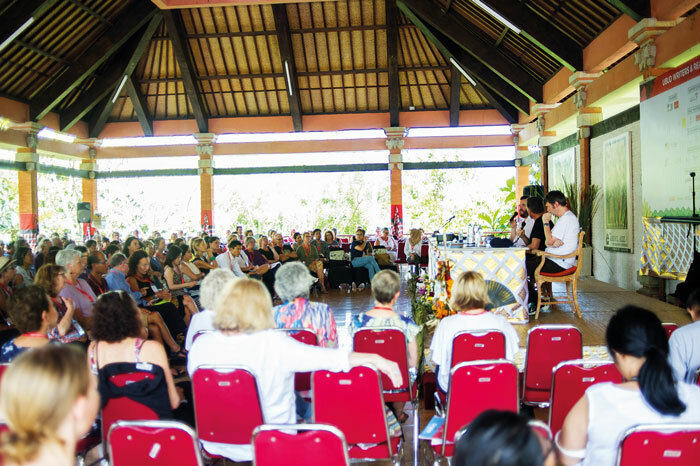 Southeast Asia’s leading festival of words and ideas, the Ubud Writers & Readers Festival (UWRF), returns this 24-28 October 2018 for its milestone year. 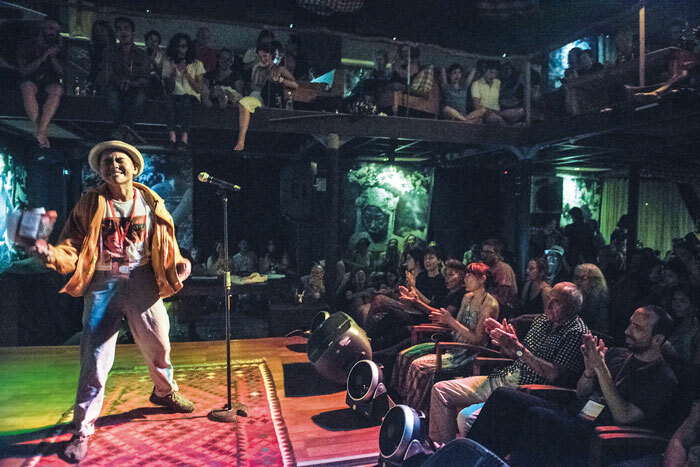 Starting in 2002 as part of the island’s revival after the first Bali bombings, in 15 years the festival has grown beyond the boundaries of a literary festival and has evolved into a global hub for crucial dialogue, cultural workshops, music, food, film, art exhibitions, and many other forms of creative celebration. This year’s UWRF theme is Jagadhita. Taken from Balinese Hindu philosophy, Jagadhita is the individual pursuit of universal harmony and prosperity as one of life’s primary goals, which has been interpreted as ‘The World We Create’. The Festival’s five-day program will delve deep into this theme, exploring ways in which people around the globe create a world they want to live in and how, as individuals or communities, we can manifest change. To explore these ideas, UWRF is bringing together some of the world’s leading authors, artists, activists and performers to join a truly epic line up for 2018. The UWRF is welcoming 160+ speakers from 30 countries this year. Two headliners tackling this year’s theme are Ndaba Mandela, who has carried on his grandfather’s legacy and will share the journey that taught him the power of resistance, the spirit of endurance, and the beauty of reconciliation; and ClemantineWamariya, a best-selling memoirist who went from seeking refuge in eight African countries to speaking on the Oprah stage. From the literary world, British playwright, screenwriter, filmmaker and novelist HanifKureishi will appear alongside Booker Prize nominated Indian novelist Anuradha Roy; Sapardi Djoko Damono, one of Indonesia’s highly loved and most widely translated poets; Kim Scott, twice-winner of Australia’s premier literary prize the Miles Franklin; and Fatima Bhutto, award-winning Pakistani author and memoirist. Experts on specific subjects will also bring their knowledge to the table. Discussing religious extremism and social justice, for example, are Sidney Jones (authority on insurgencies and ethnic conflict), Yenny Wahid (moderate Islamic activist) and HaidarBagir(promoter of pluralism and progressive Islamic thought). Bringing feminism to the forefront will be Gillian Triggs(former President of the Australian Human Rights Commission), Jane Caro (Walkley Award winning Australian journalist and social commentator) and Gurmehar Kaur (Indian social activist). An impressive line up of Indonesian speakers and writers will be joining this year, including Susi Pudjisastuti(Indonesia’s Minister for Maritime Affairs and Fisheries), Dewi Lestari (celebrated fiction writer), DjenarMaesaAyu(fearless Indonesian novelist and filmmaker), Avianti Armand (acclaimed author, poet, curator and architect) and NyomanNuarta, designer of the world’s second largest statue, Garuda WisnuKencana, finally completed this year. This is but a mere sample of the interesting and insightful people who will be appearing at the festival this year. Beyond panels and discussions, many will be involved in a range of special events, from literary lunches to writing workshops, live music and arts, film screenings, kitchen programs, book launches, youth activities and much, much more. 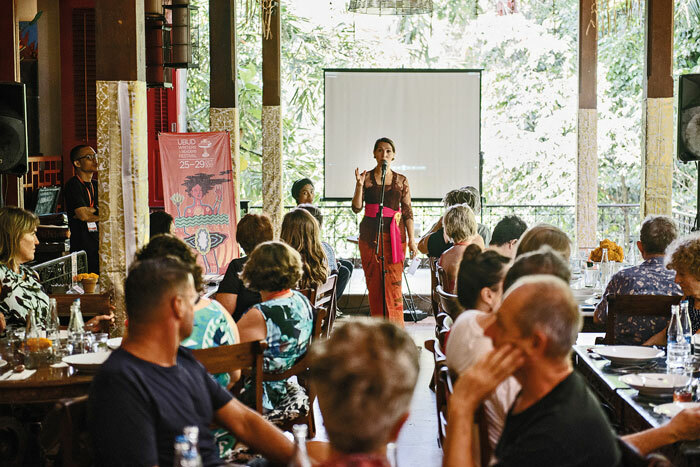 The Ubud Writers & Readers Festival’s 2018 program, speaker line up and tickets are all available on their website, ubudwritersfestival.com. NOW! 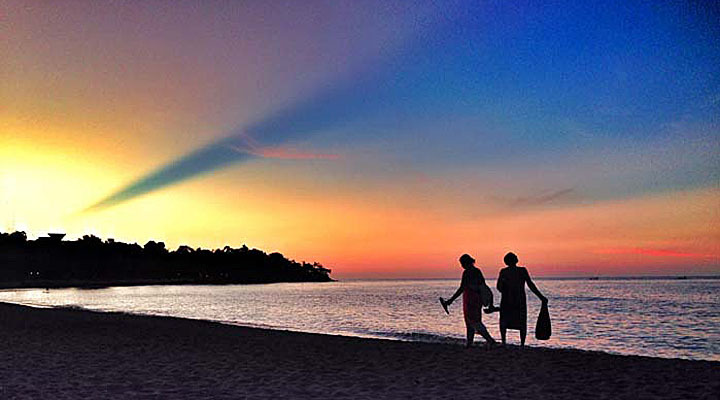 Bali readers can save 20% on the 4-Day Pass by entering the promo code MPNB at checkout.